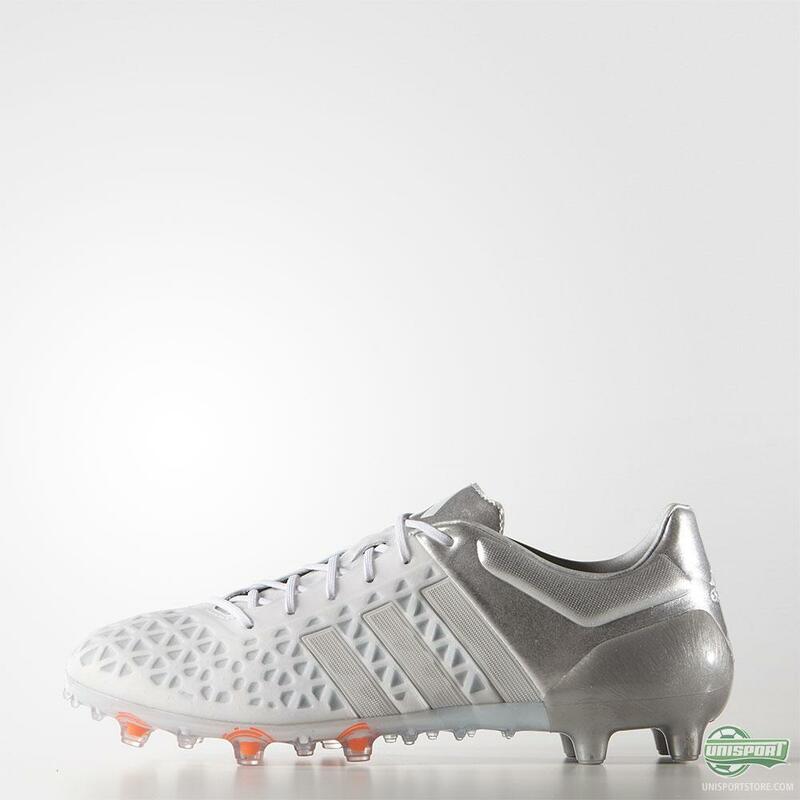 Adidas’ revolution has stormed onto the pitches throughout the summer and we have already seen quite a few different models of the X15 and Ace15 boots already. 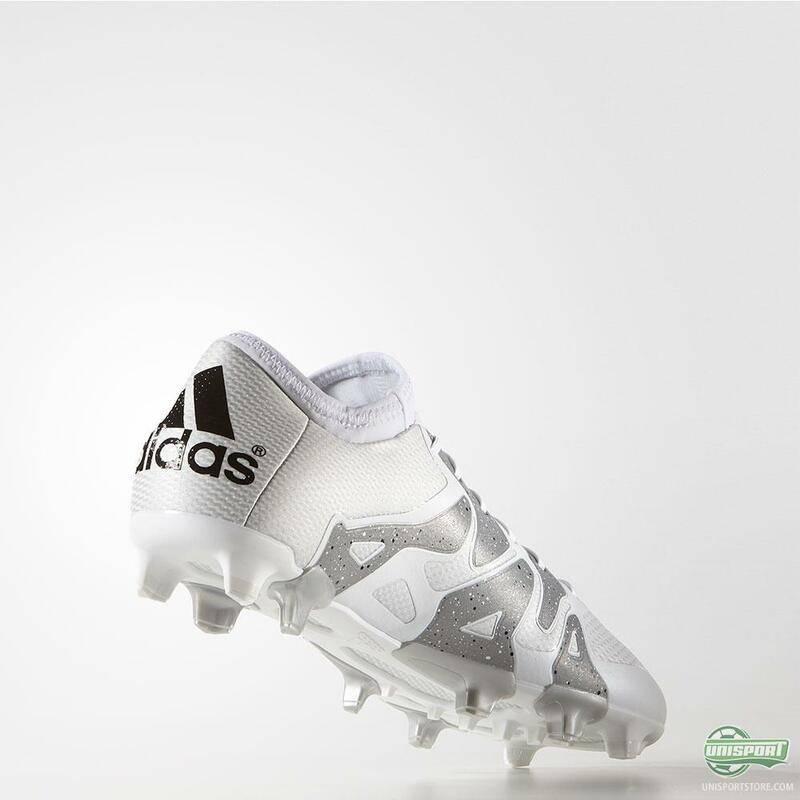 Adidas now add to their impressive arsenal with these ultra-clean white and silver puppies. 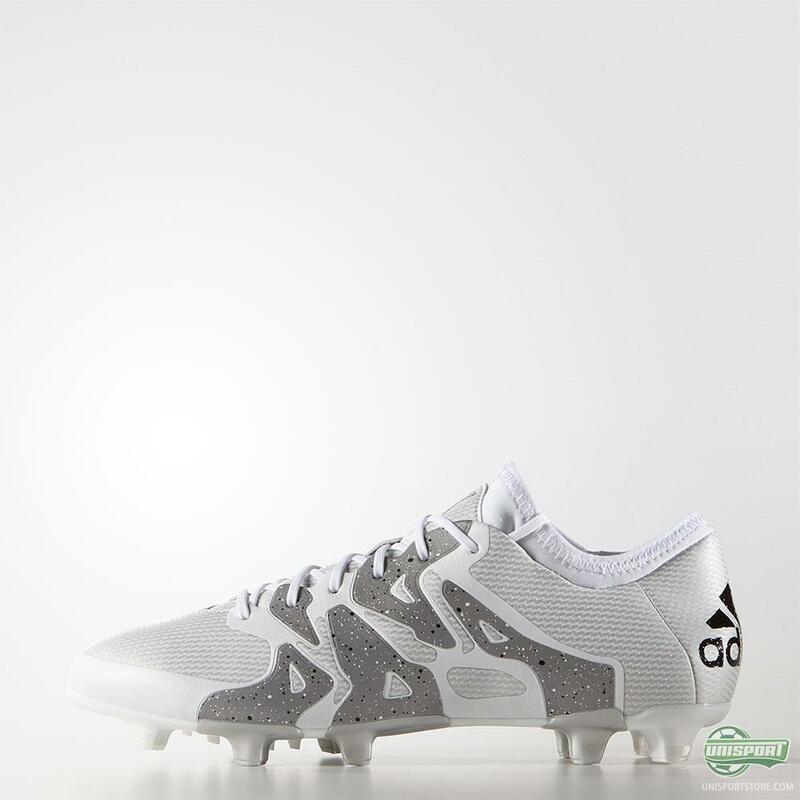 The new adidas X15 and Ace15 boots are made with an extremely clean mix of chrome and white, with no radical colours disturbing the boots look. 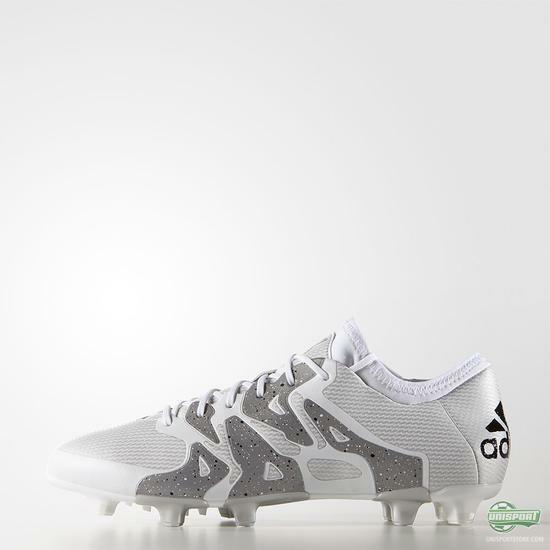 The previous models from adidas’ revolution have almost all been made with very flashy colours, so for me this is a very welcomed change of pace. 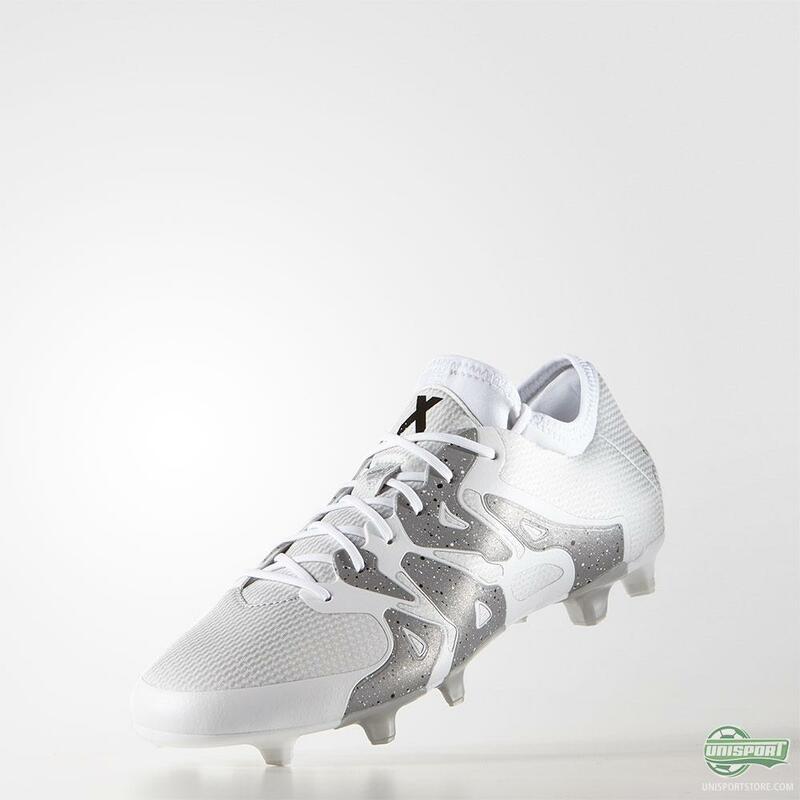 Lots of players in the world swear by white boots and strictly only play in white colourways. 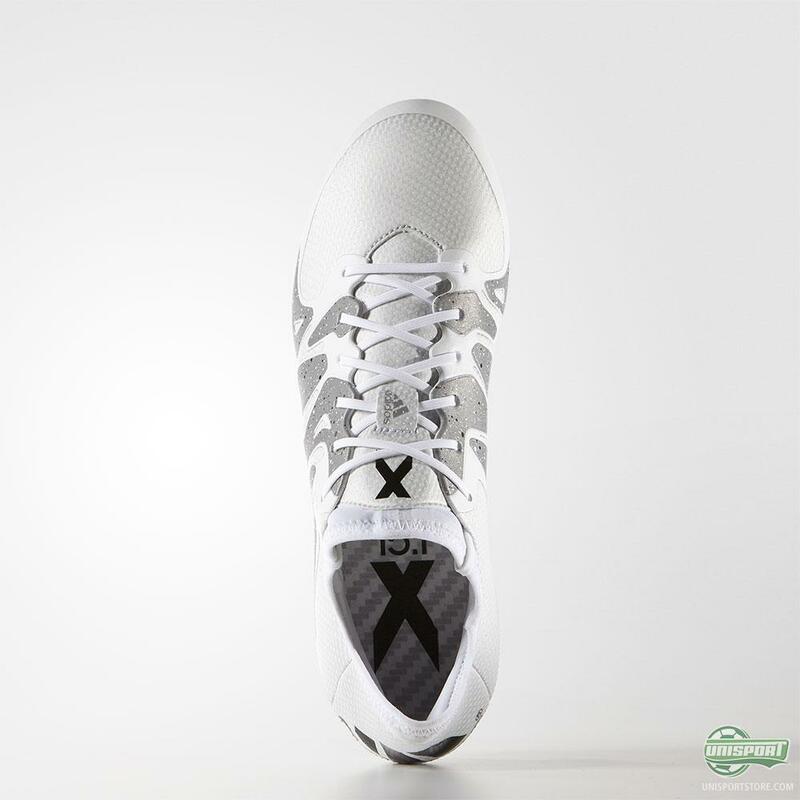 They must be rubbing their hands, because these boots are a great way to get a predominantly white boot, but with the silver accent tone still making sure things get too boring. You can order the new boots right here - find the adidas Ace15 here - and the X15 right here. 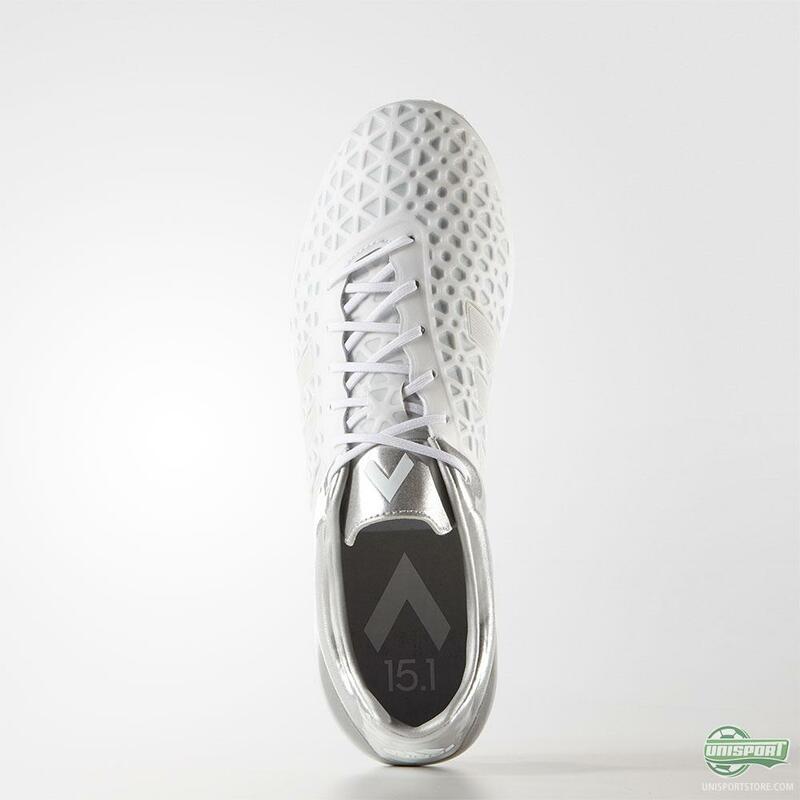 While the boots may share the same design, they are worlds apart in terms of technology, so if this look has caught your eye, you only need to focus on one question - Are you the controlling player who needs the Ace15, or are you the untameable player, who causes chaos in the opposition backline? I’m not one of the players who only plays in white boot, but I must say adidas have done a very good job here. They may suffer under being a little boring in my opinion, but that’s just me. 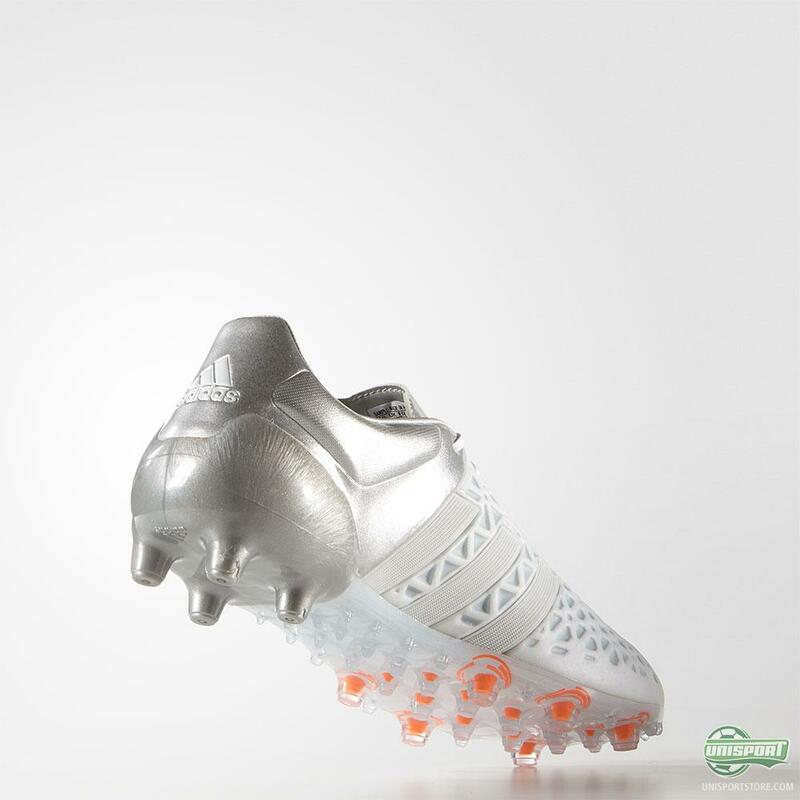 What do you think about the new colourways from adidas - are you a fan?